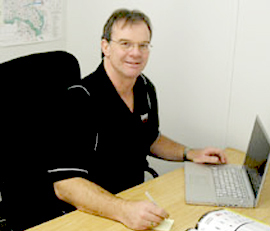 Mike has been actively involved in the quick lube industry in Canada since 1979. 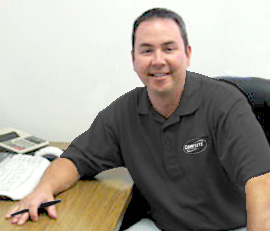 Prior to co-founding Complete Lube Supply, Mike owned and operated multiple quick lube locations. his own quick lube operation. Mike’s involvement in the industry has included consulting as well as developing and producing operational and procedural manuals. all aspects of sales along with program and product development. Complete Lube Supply in 1995, Dave owned and operated his own quick lube centre. “We strive to ship most orders the same day through both distribution centres. 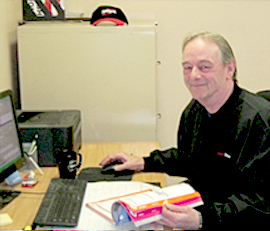 Ernest Bresler has been actively involved in the quick lube industry in Canada since 1988.
quick lube chain as Operations Coordinator. Ernest’s knowledge of the industry and of the Western Canadian market has allowed him to create significant opportunities and develop valuable and lasting relationships within our industry. accounts located within the province of Alberta. 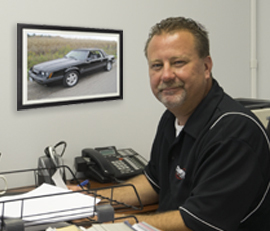 “All of us at Complete Lube Supply work very hard to deliver total customer satisfaction. for your trust, continued loyalty and for allowing us to be your business partner. by a major quick lube chain. in his territory. His considerable industry experience and knowledge will serve him well. accounts in the provinces of Saskatchewan, Manitoba and the city of Thunder Bay, Ontario. I always felt appreciated and respected, and experienced the highest level customer service. the team at Complete Lube Supply Jess was a quick lube owner/operator in Ontario. 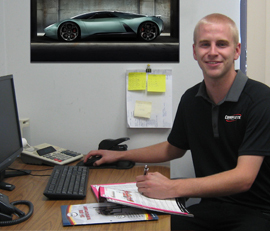 experience, attention to detail and great people skills has made him very popular with customers. customers. This translates to a quicker and more concise service process. 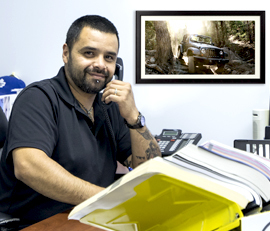 with customers across Canada as it relates to order processing and technical support. to be a valued member of our customer service team and a great addition to Complete Lube Supply. Complete Lube Supply Ken was employed as a Service Technician with a quick lube chain in Ontario. 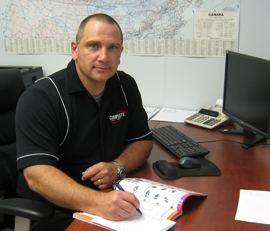 Ken joined Complete Lube Supply in 2006 as our Distribution Centre Manager in Toronto. working with staff to accommodate the increased traffic. which include overseeing all warehousing staff, the processing of orders and inventory control. and lost business. Complete Lube Supply always came through for me and I have not forgotten. and logistics has proven a valuable asset in overseeing our busy Edmonton distribution centre. 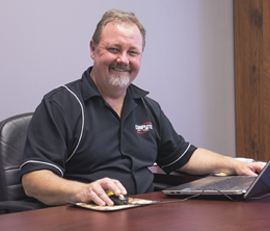 in the Edmonton distribution centre has experienced a healthy increase since David’s arrival.